Collaboration is the key to building a sustainable path to gender parity. We are eager to connect with individuals and institutions that share our vision. If you would like to serve as a Champion to help support this program through resource connections, outreach, fundraising and networking, please contact Brooke Newberry at brookenewberry@taketheleadwomen.com. Become a Partner in Parity! Click here to review our #50WomenCan Sponsor Deck and learn more about how you can join us. 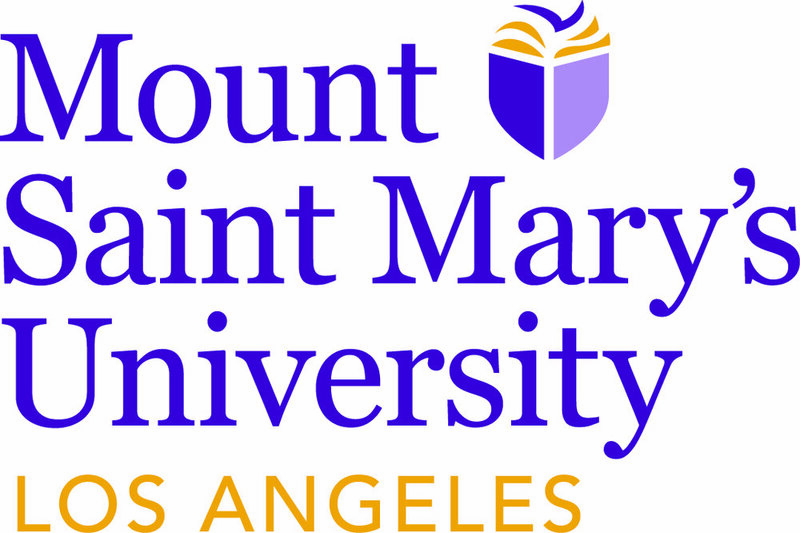 Mount Saint Mary’s University, Los Angeles is the only women’s university and home to the Geena Davis Institute on Gender in Media. Each year, Mount Saint Mary’s produces a Report on the Status of Women and Girls in California™ that highlights issues of gender inequity across the state. We’re thrilled that when Mount Saint Mary’s next statewide gender equity report comes out in March 2018, the research presentation will include a discussion on how “50 Women Can Change the World in Media & Entertainment.” Going forward, Mount Saint Mary's will conduct a year-long study that will assess the impact and efficacy of our “50 Women Can Change the World in Media & Entertainment” project. The study will be led by Emerald Archer, PhD, director of the University’s Center for the Advancement of Women, a hub for gender equity research, advocacy and leadership development, and will engage faculty and student researchers in the Mount’s film, media and social justice program, and in the University’s MFA in Film, Television and Photography. NeueHouse Hollywood is a private workspace and cultural center for creative entrepreneurs in film, design, fashion, branding, architecture and the arts. Originally the home of CBS, this Modernist landmark opened in 1938 as the first-ever establishment purpose-built for broadcasting and today offers members dedicated work spaces, personalized services and an opportunity to be a part of a meaningful dialogue with leading artists and thinkers. We are thrilled to be partnering with NeueHouse to offer a series of #50WomenCan panels, screenings and salons focused on closing the gender leadership gap in media & entertainment. Jess Weiner is a CEO and cultural changemaker with over 2 decades of experience in the business of empowerment. During this time she has been responsible for two enormous culture shifting moments with Barbie’s latest body evolution and Dove’s memorable Real Beauty campaign. Jess hosts a podcast called “Talk To Jess” interviewing today’s movers and shapers of culture. She is an adjunct professor at USC’s Annenberg School of Journalism where she teaches personal branding and entrepreneurship. As the CEO of TTJ, a consulting firm that advises Fortune 100 and 500 companies on the best practices for creating a message of empowerment, Jess is called a “sought-after secret weapon” by her clients. All of her work is rooted at the intersection of social change and marketing. Recognizing the power and influence a media company carries through its various business units, including Network Programming, Network News, Local Television Stations, Cable and Publishing, CBS has been on the forefront of making diversity a reality through a wide array of initiatives targeted to talent in front of and behind the camera as well as outreach to diverse vendors and professional service suppliers. Our goal is to impact the industry. For over forty years, people who love entertainment have recognized HBO as the original – the first and best place to find the world’s most innovative programming. We believe that amazing things happen when gifted storytellers are allowed pursue their own vision in their own way. That’s why so many of television’s most creative minds make HBO their home. Seed&Spark is a new model for entertainment that combines the convenience and awesomeness of subscription streaming for audiences with the career-building power of crowdfunding for creators. Our mission is to create an entertainment landscape that reflects what we actually look like. We're a ragtag team — mostly filmmakers ourselves! — based in Los Angeles, with outposts in New York and Chicago. Integritas Resources, Inc. is a specialized finance & accounting recruitment firm based in Los Angeles. 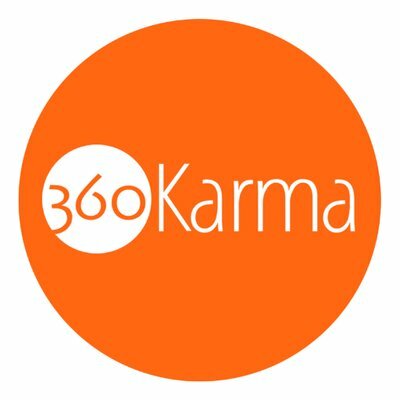 We believe business and financial integrity are the quintessential principles of finance and accounting; as such, we strive to provide our clients with the highest quality service and resources to ensure their finance and accounting departments remain whole and balanced, and they have adequate resources to maintain financial health and integrity. The Zen Yoga Strap™ is the perfect yoga strap to help you progress to your deepest stretches within a wide variety of poses. The unique 3-loop design allows you to hold your stretch longer and more comfortably, while easing the tension that standard yoga straps can cause from wrapping material around your hands, fingers or wrists. Great for beginners to advanced yoga/ Pilates practitioners and athletes, the convenient and easy to use Zen Yoga Strap™ will be your favorite stretching strap! We believe in the power of Public Art. We are committed to creating engaging artworks in urban communities. T street fosters connections between artists and businesses with the goal of bringing communities together. We had an idea. That together we can do more. That we can create tremendous visuals, but we can, and should also, give back. That life is short and precious, and every moment counts. In relationships, in choosing your path, in telling a story. We are extremely excited to announce the launch of above + beyond films, and to share the brilliant talent in the directors we stand behind. The 51 Fund offers investors the chance to participate in the film industry while making a significant social impact by playing a key part in bringing gender equality to cinema. Find out how you can get involvedWhen it launches. The 51 Fund will exclusively finance female-driven content. With has 30+ years of success serving the leadership needs of corporate, tech and ministry organizations as well as non-profit executive leadership. She's also been an entrepreneur serving as owner, Executive Director and Operations Manager of KidzArt of Placer. Gayle works with high achieving women in leadership roles who feel isolated and unsupported to gain clarity, confidence and the tools needed to succeed at work and life. Activism Articulated is new model for the media relations and advocacy communications industry, one that prioritizes marginalized voices and an intersectional approach to media making, content creation and press partnerships. Based in Sacramento, we provide high-level media strategy and political consulting designed to change the world. Our clients are non-profits, advocacy organizations, government organizations, grassroots efforts, artists and high-profile individuals that seek to influence public policy and public opinion. We offer a subscription-based business model that puts a highly skilled team of experts at the disposal of any progressive advocacy group, at rates they can afford. Using film and media as catalysts for cultural transformation, The Representation Project inspires individuals and communities to challenge and overcome limiting stereotypes so that everyone – regardless of gender, race, class, age, religion, sexual orientation, ability, or circumstance – can fulfill their human potential. 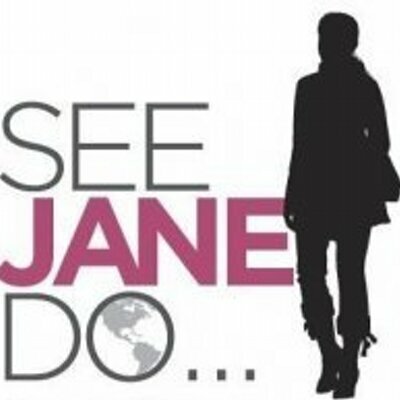 Cady McClain, Director of "Seeing is Believing: Women Direct"
Diane Manuel, Financial Advisor, Urban Wealth Management. Diane Reichenberger, VP Consumer Products Global Strategy, Mattel Inc.
Lindy Huang Werges, Founder, Integritas Resources, Inc. & Co-Founder, Zen Yoga Strap, Inc.